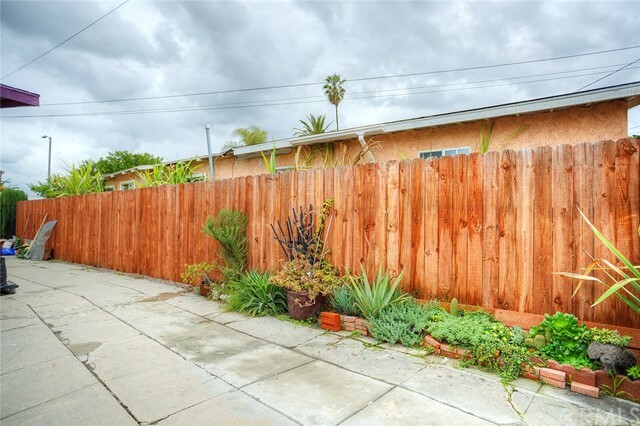 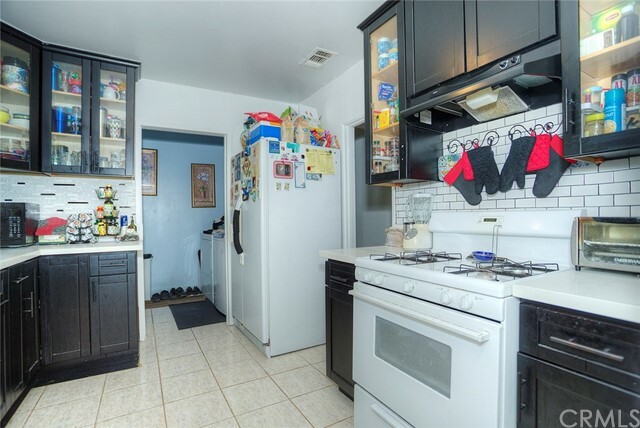 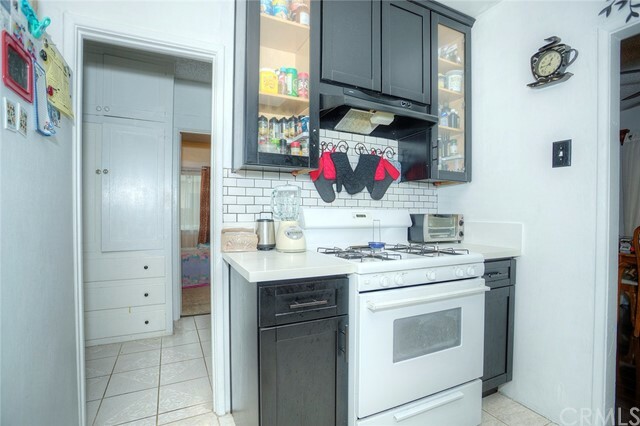 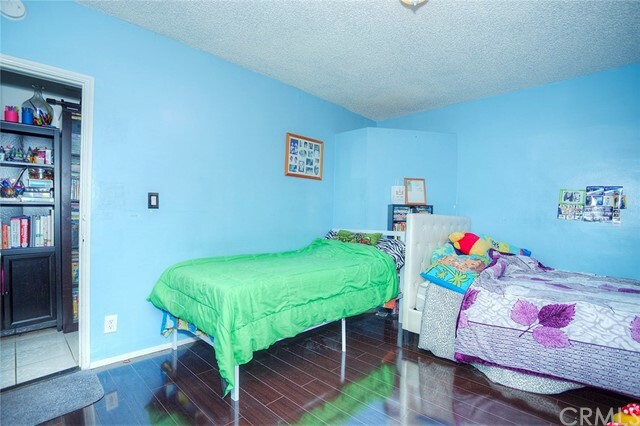 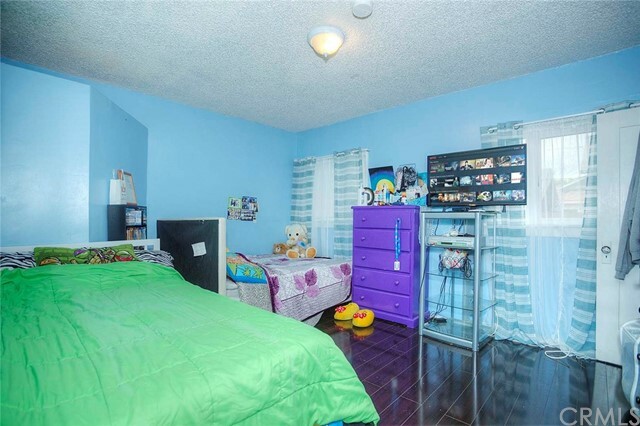 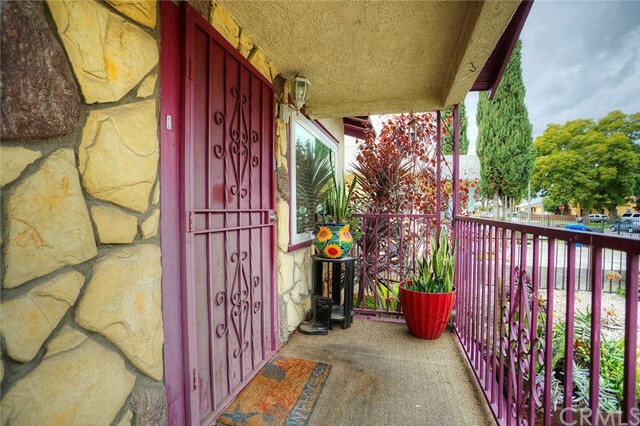 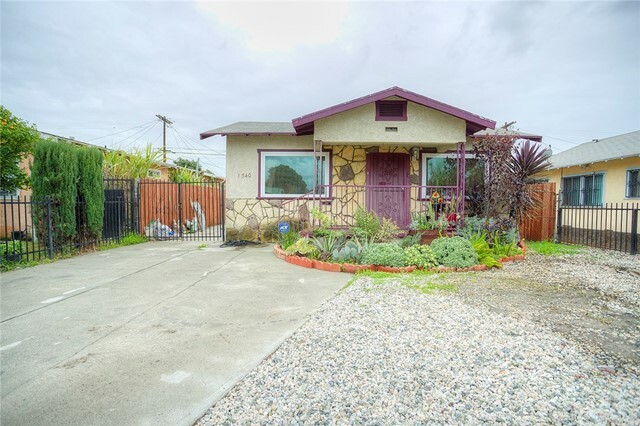 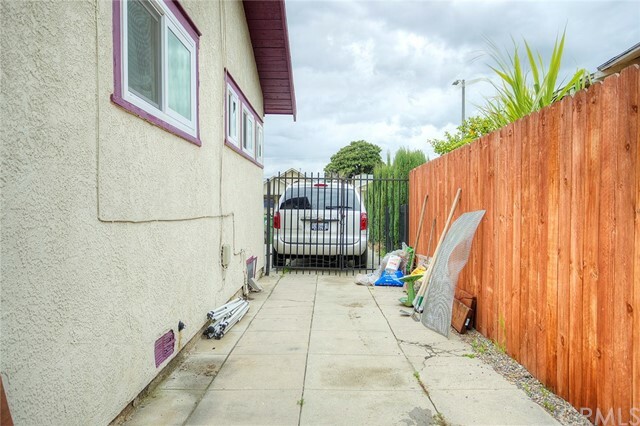 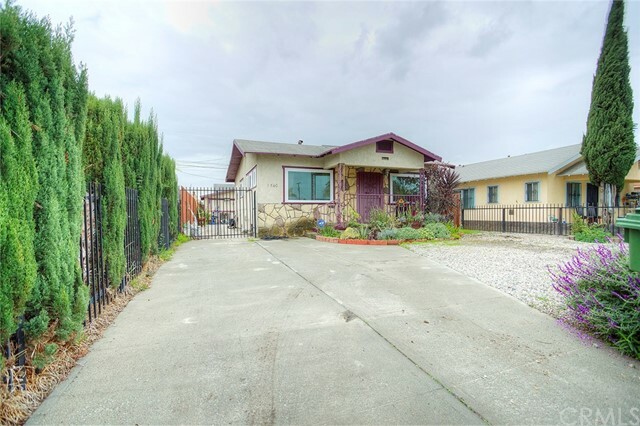 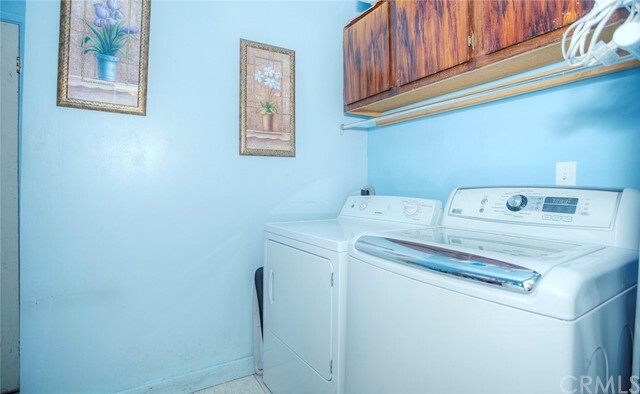 A Wonderful Opportunity to purchase an updated Home in a quiet neighborhood of South Los Angeles. 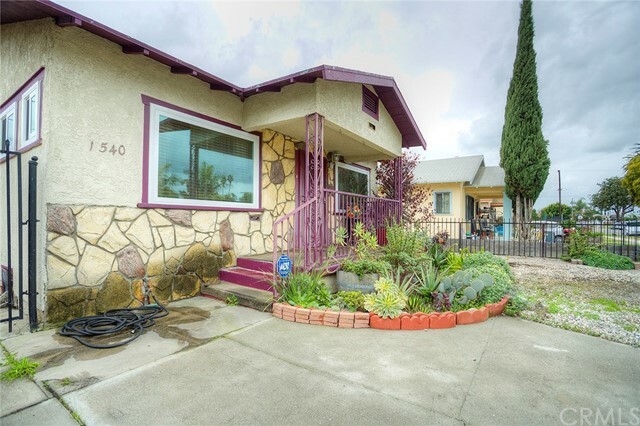 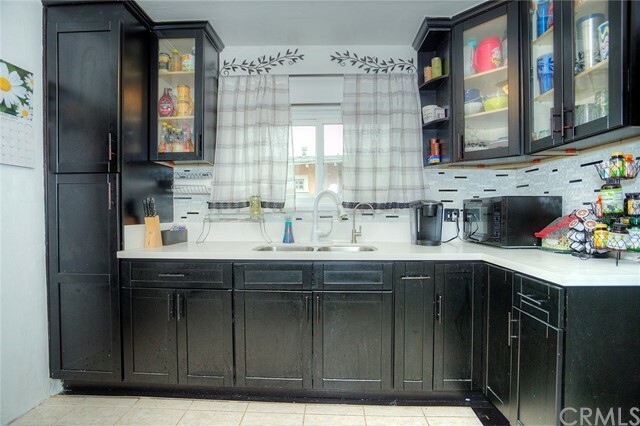 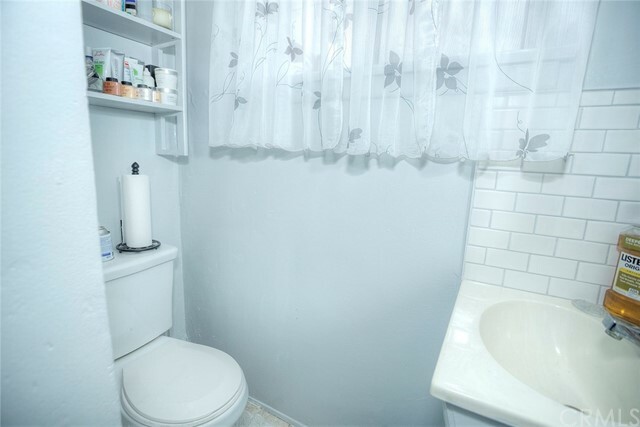 This home has pride of ownership and features an updated Kitchen with Newer Corian Counter Tops and Cabinets as well as a Newly Updated Bathroom! 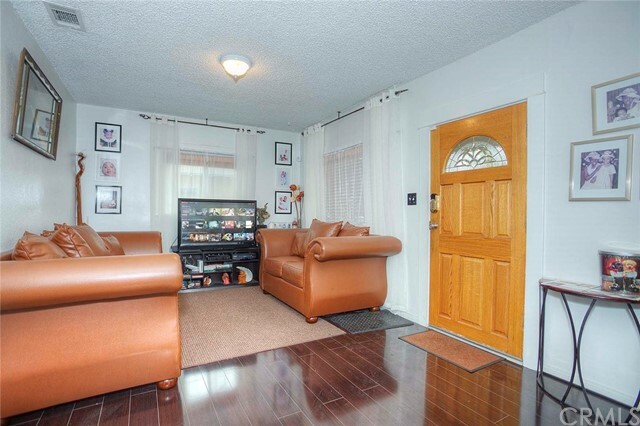 The large front Living Area includes space for a formal Living and Dining Room Set-Ups perfect for family and holiday events. 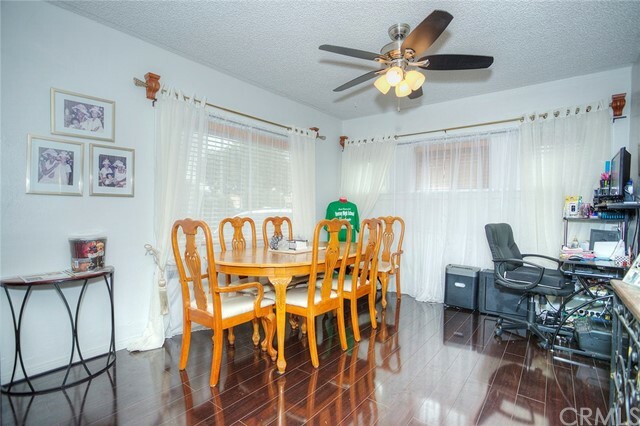 Accented by Wood Flooring and Newer Energy Efficient Dual Pane Windows. 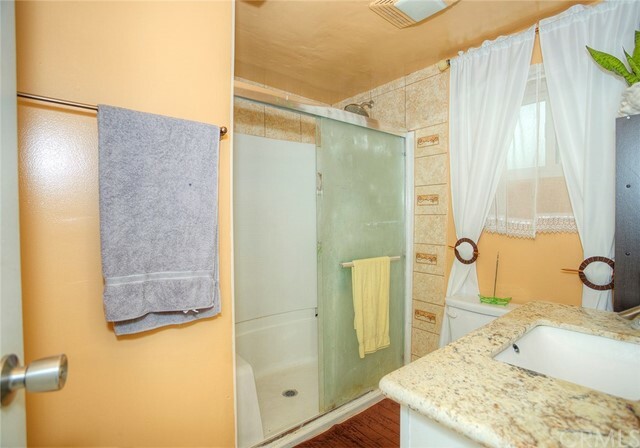 Keep Cool or Warm with Central Air and Heating Systems throughout the house. 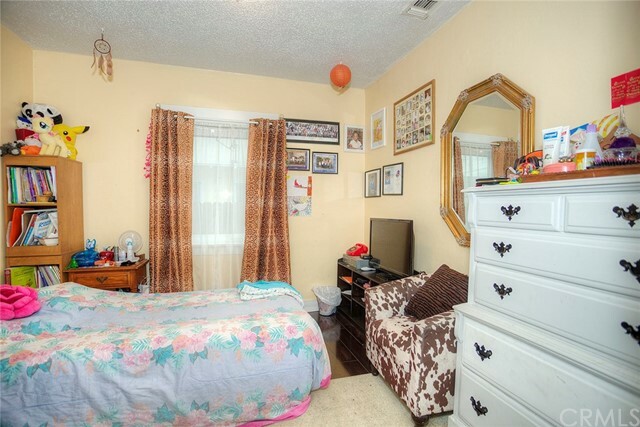 Each of the Bedrooms have ample room for large bedroom sets. 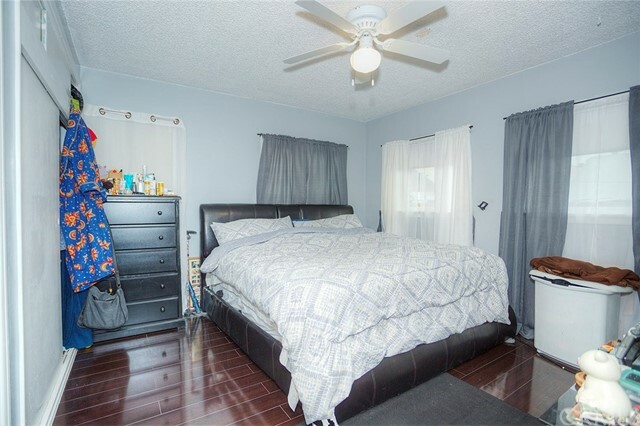 The Master Bedroom Suite features enough room for a King Size Bed and a Full Bathroom. 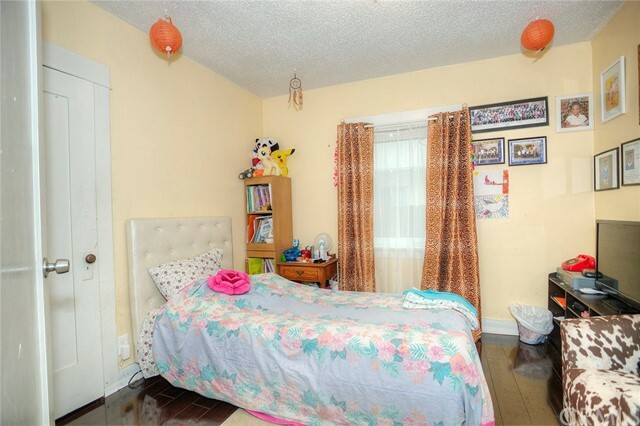 Enjoy nights at home in your large rear yard that provides plenty of privacy for family event. 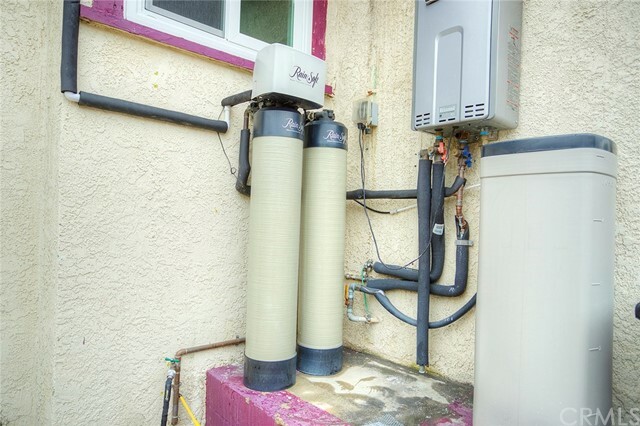 All Water, Electrical, Roof, and Interior systems have been refurbished including a Tankless Water Heater. 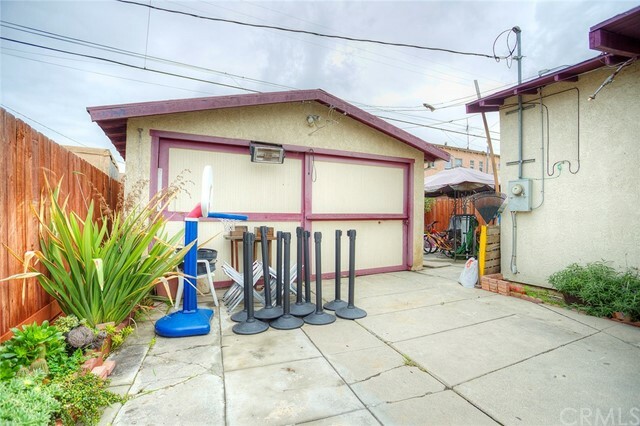 This home is in Move-In Condition and priced to sell.